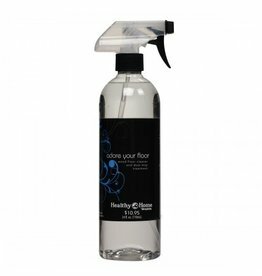 Invigorated with vinegar, this special formula gently removes dust, dirt, heel marks and tough stains without harming your modern wood floor's finish. Leaves behind a clean, shiny floor. Miss the luster and shine your sealed wood floors once had? 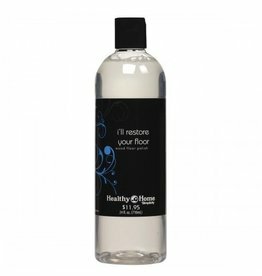 This rich, long-lasting satiny finish cleans, restores, preserves and protects. Brings the warmth and glow back to your floors.